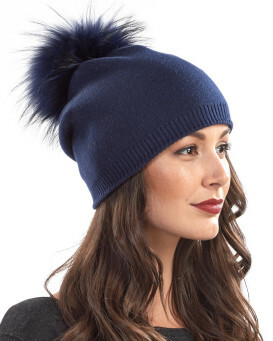 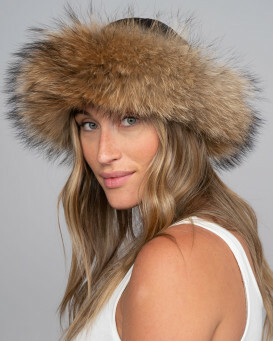 Whether you're looking for a casual winter hat or a simply ravishing fashion fur hat, our selection of Women's Winter Fur Hats will have something just for you. 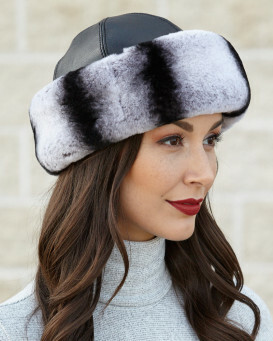 Made from only the finest furs, sheepskin, leather and materials, our hats will keep you just as warm as they will keep you looking fun and ready for temperatures to drop. 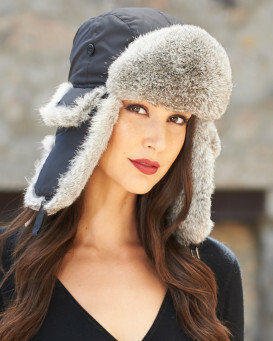 Whether you're planning to hit the slopes in one of our Women's Trapper Hats, or relax outside the ski lodge in a Women's Russian Hat style, you can be sure your hat is made with the most expert craftsmanship. 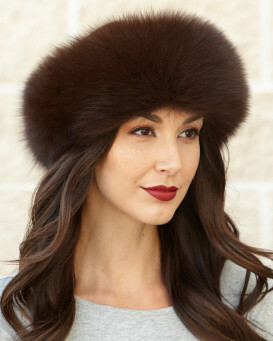 Whether you're looking for a casual winter hat or a simply ravishing fashion fur hat, our selection of Women's Winter Fur Hats will have something just for you. 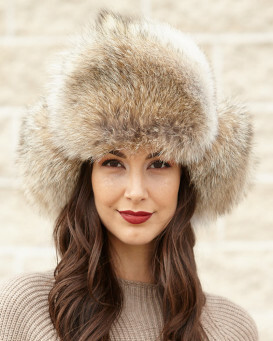 Whether you're planning to hit the slopes in one of our Women's Trapper Hats, or relax outside the ski lodge in a Women's Russian Hat style, you can be sure your hat is made with the most expert craftsmanship. 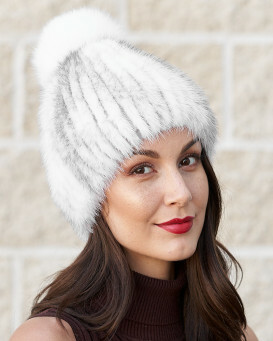 Buy a quality Women's Winter Hat. 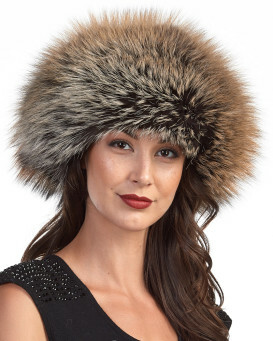 We are proud to offer the hottest styles in women's winter hats this season. 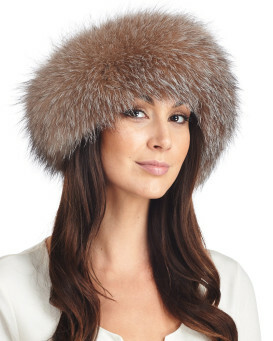 Choose from a large selection of high quality ladies fur hats in several beautiful styles and fur types. 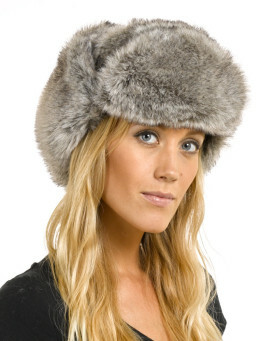 All of our ladies fur hats are made with genuine fur or shearling sheepskin. 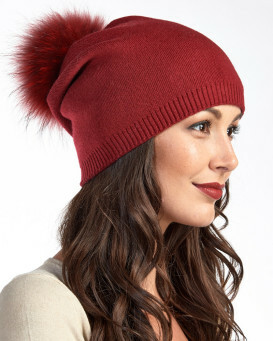 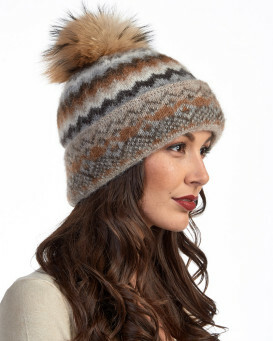 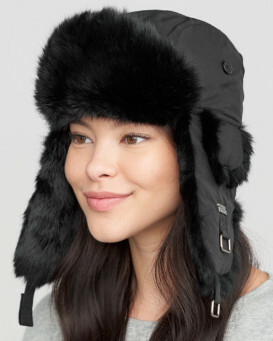 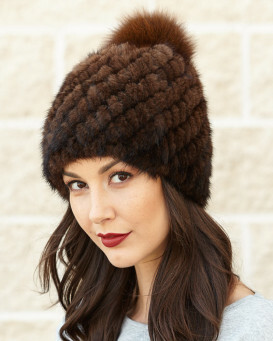 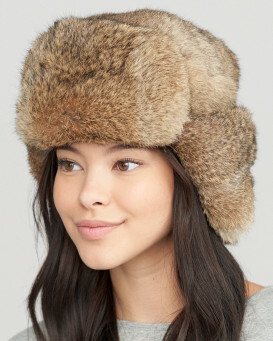 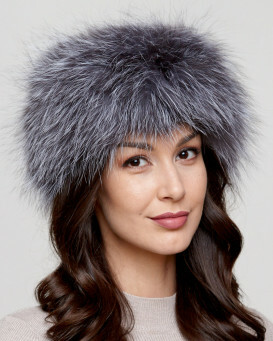 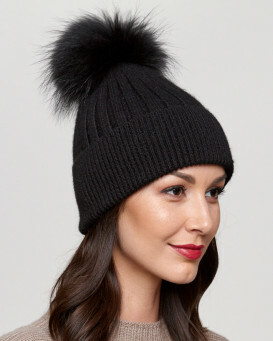 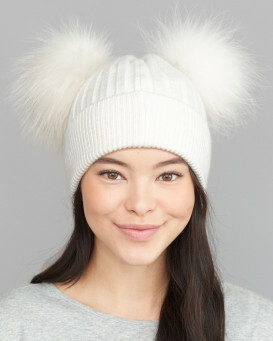 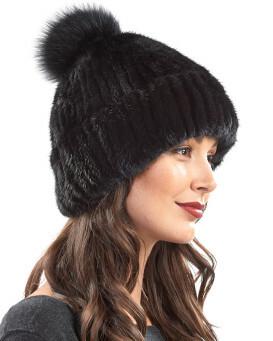 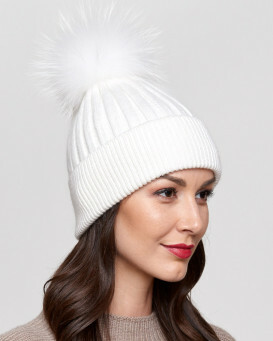 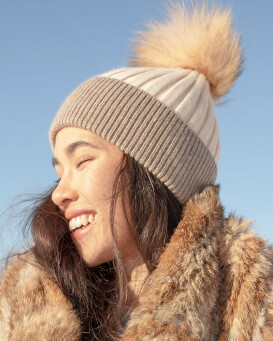 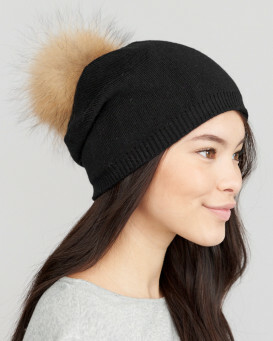 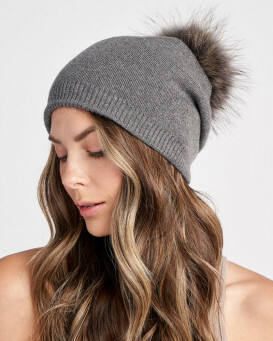 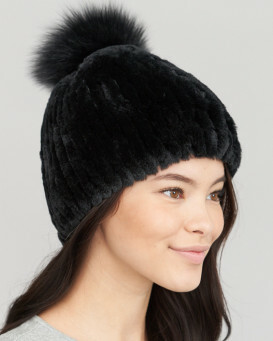 Both stylish and warm, these fur hats are a must this winter! 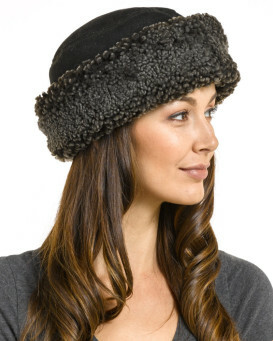 In today's fashion, women are looking for warmth and comfort just as much as style. 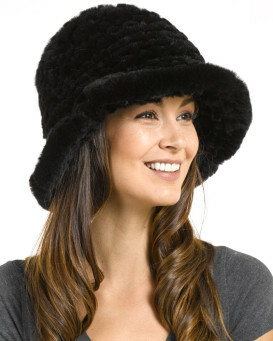 We offer a wide range of womens fur hats in a large variety of styles. 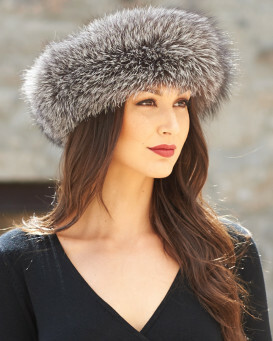 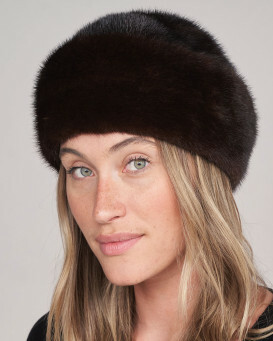 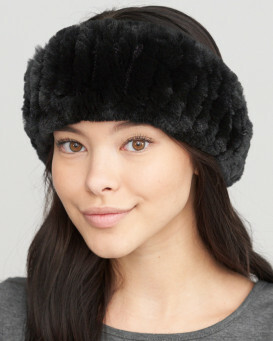 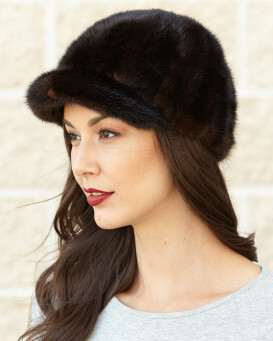 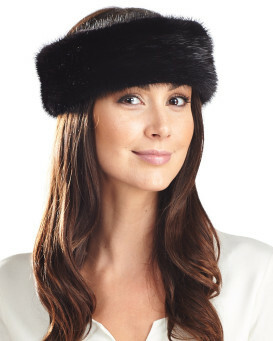 Choose one of our prime quality furs in an elegant Cloche hat style or fur headband. 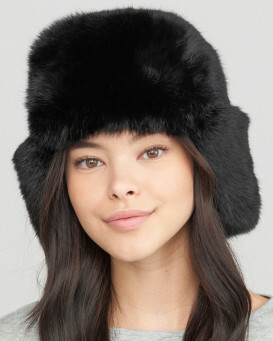 Or choose a fashion forward style like the womens Russian hats or womens bomber hats. 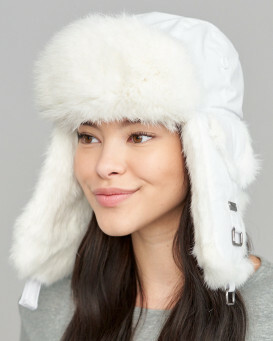 These hats are all great for the slopes, skating, going for a stroll or everyday cool weather wear. 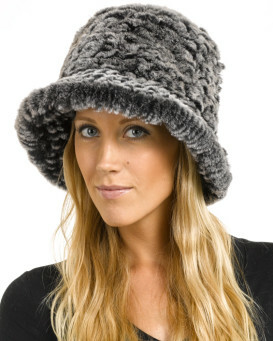 "The hat is very cute and light weight with a bit of an overhang in the back to give you an idea of the shape. 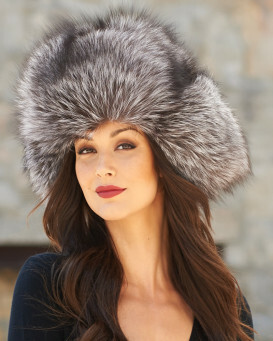 Initially I was concerned it might be too tight since many reviewers mentioned the hat fit their small heads very well, but it wasn't a problem at all. 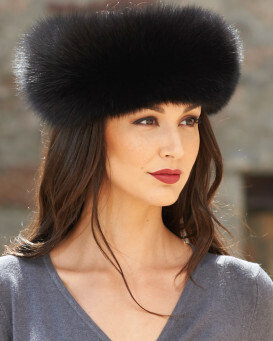 The hat fit my average size head quite comfortably. 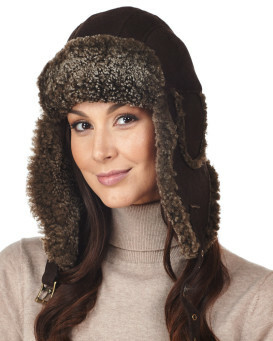 I needed the hat quickly and chose the UPS 1-2 day option. 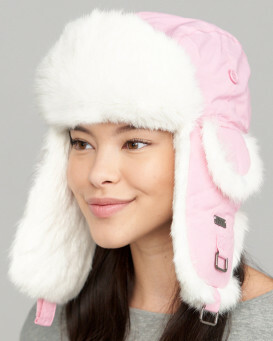 I ordered on Monday night and the hat was delivered on Wednesday at noon. 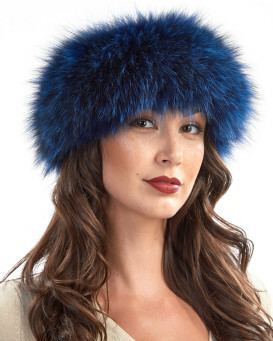 Very satisfied!" 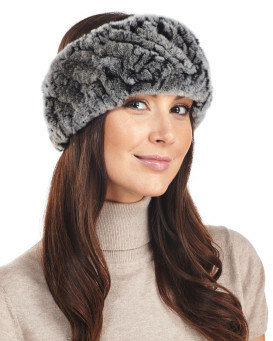 Based on 1327 customer reviews.